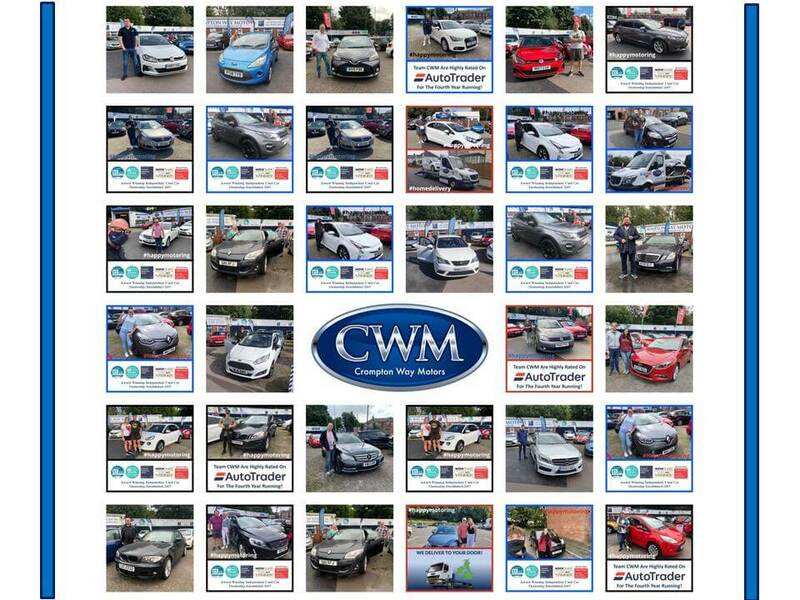 Why choose Crompton Way Motors? Crompton Way Motors is a family owned and run business we have been trading for over ten years and have a fabulous reputation within the local area. Team CWM are delighted to have won two prestigious awards this year. Autotrader Digital Retailer Of The Year 2017 (Independent Dealers) & Car Dealer Used Car Sales Team Of The Year 2017 delivering memorable customer service really is the heart of our business and to be recognised with these awards is a real honor. Meet the whole team that make up Crompton Way! Brilliant service, will definitely use this company again.